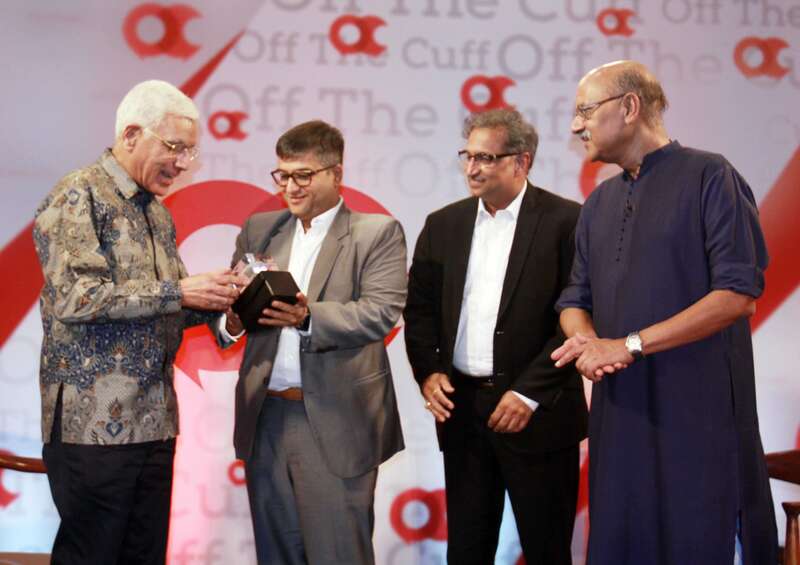 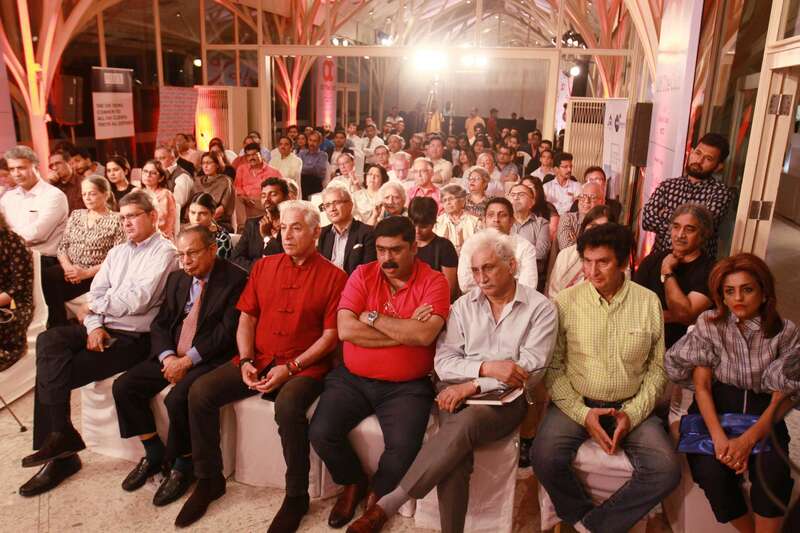 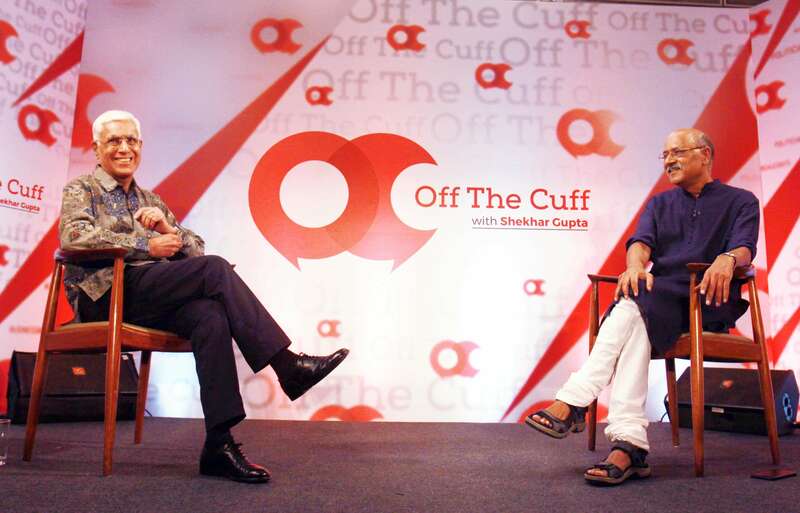 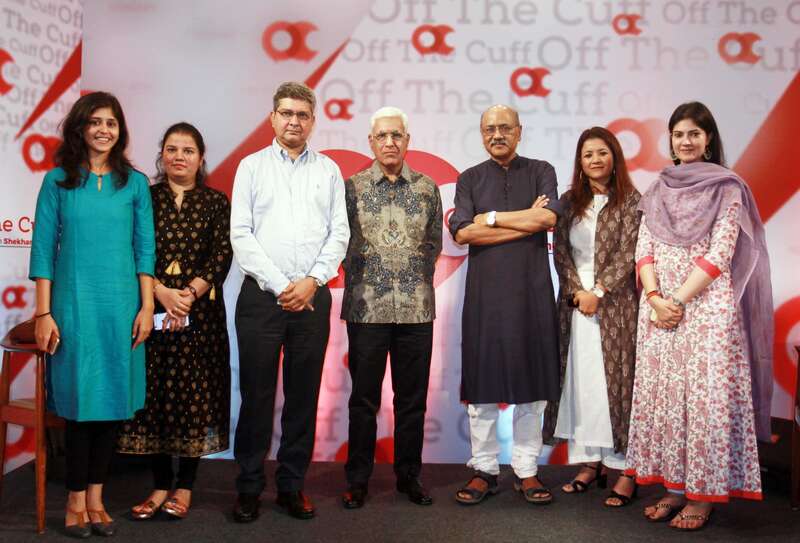 Senior journalist Karan Thapar was in conversation with ThePrint’s Editor-in-chief Shekhar Gupta at Off The Cuff in Mumbai. 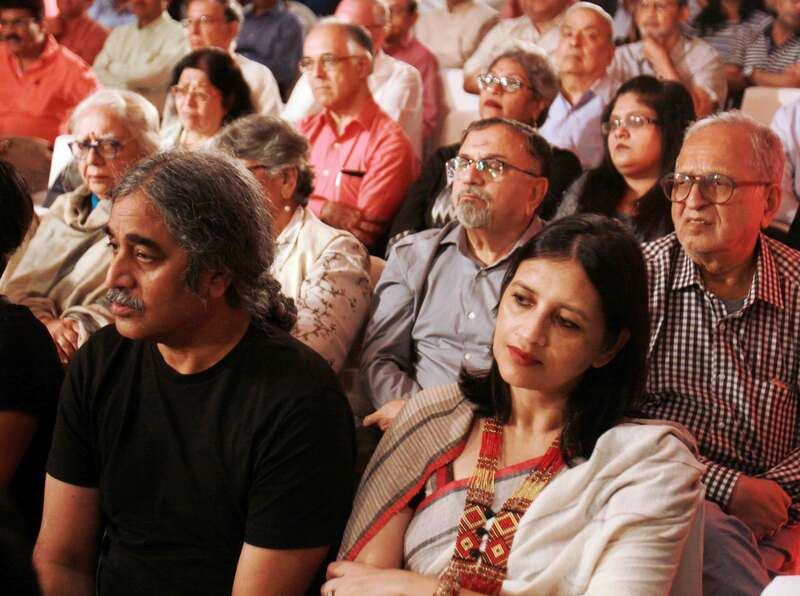 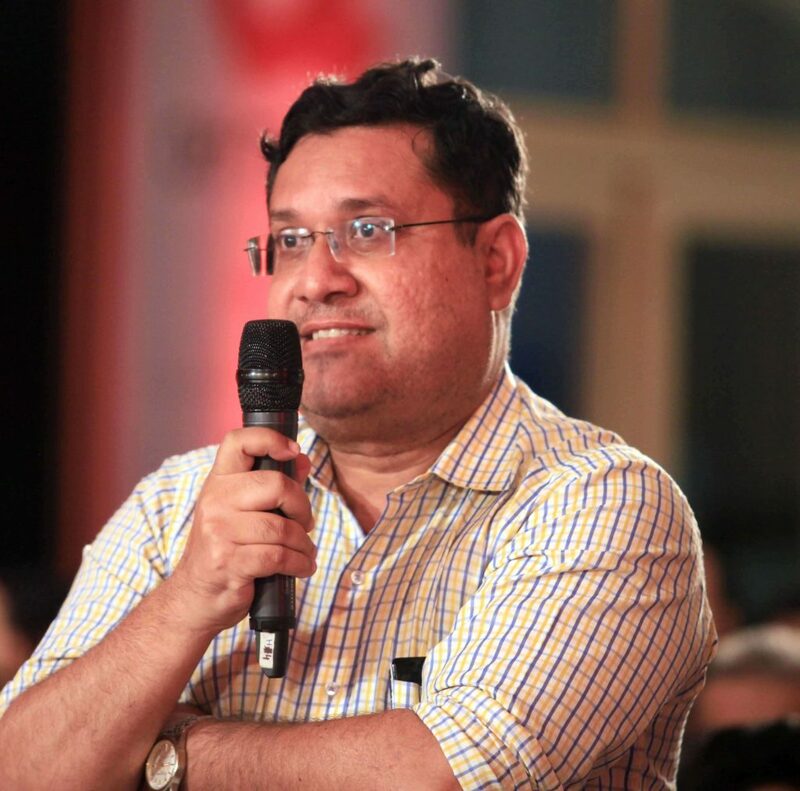 Speaking in the backdrop of his recently released book, ‘Devil’s Advocate’, Thapar had a lively conversation on the relation between a journalist and a source, the current political scenario and how some politicians try to control the media by boycotting select journalists. 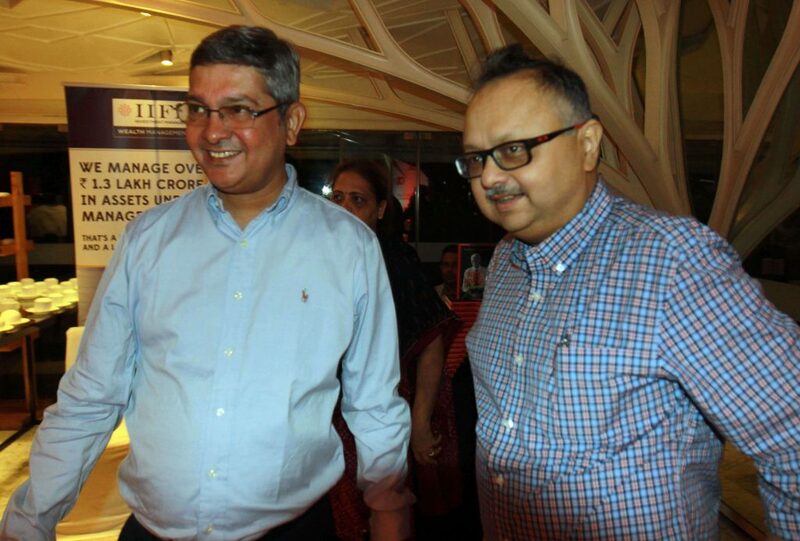 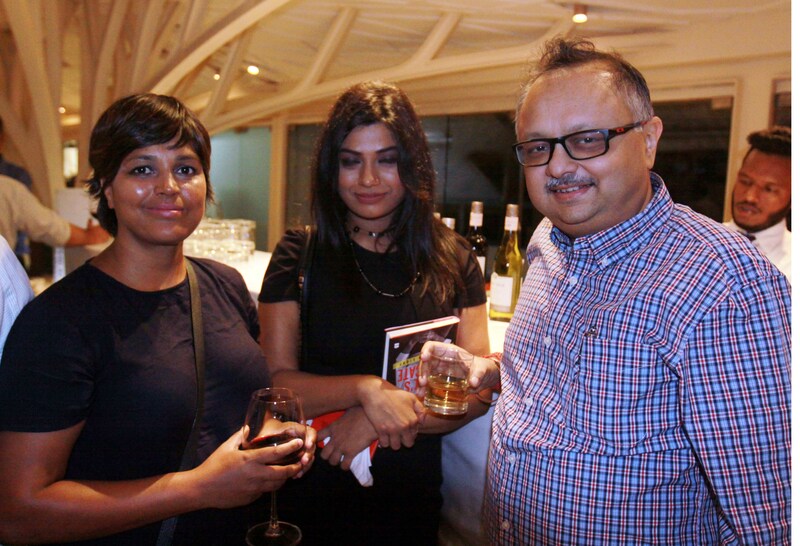 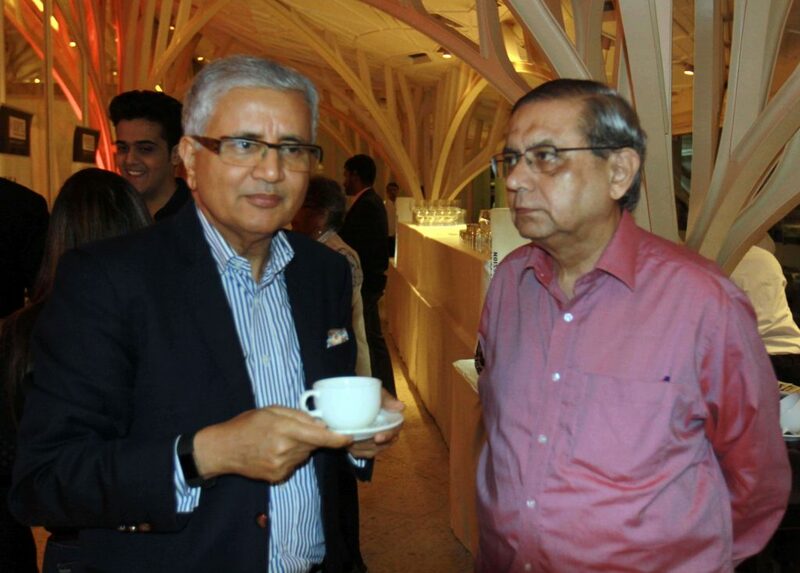 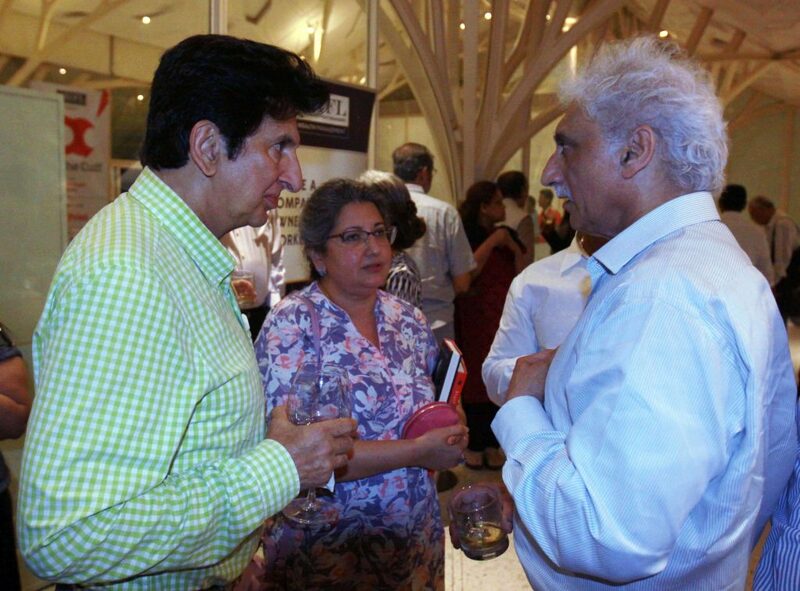 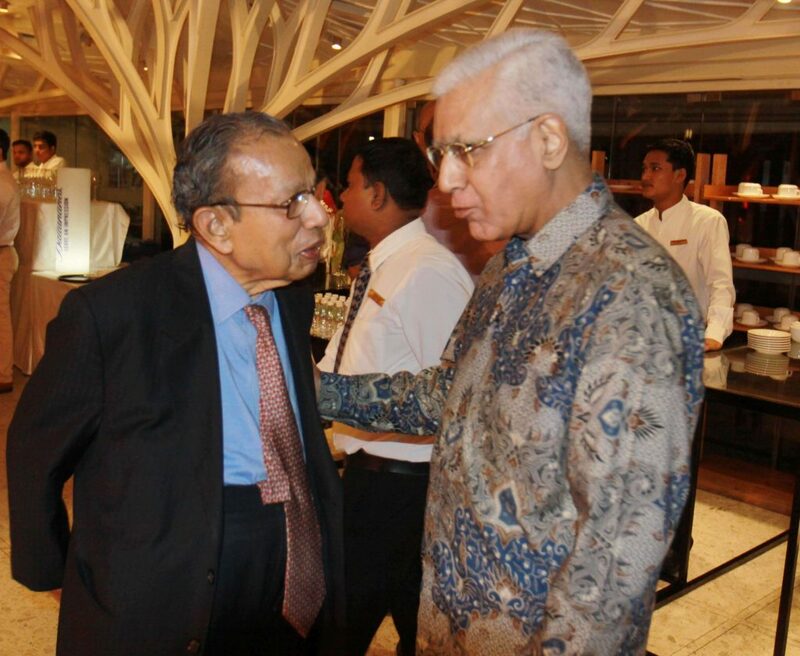 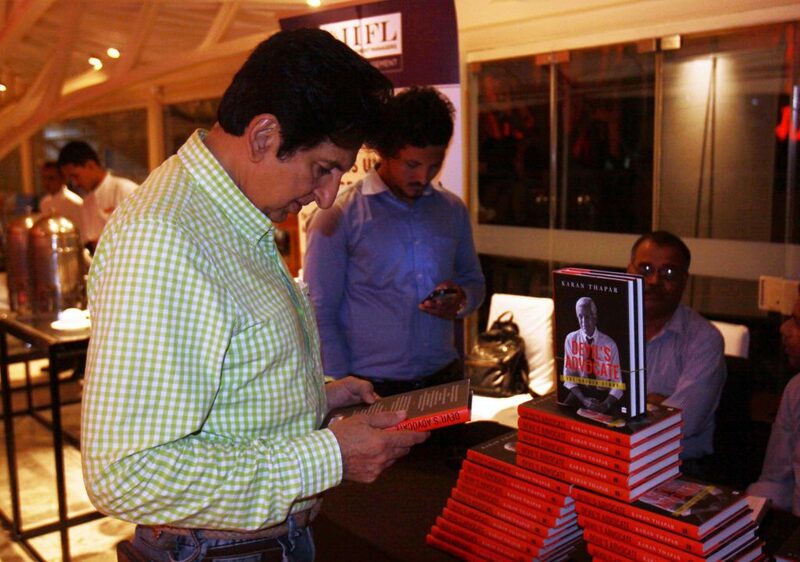 Indian advertising filmmaker Kailash Surendranath checks out Karan Thapar’s book. 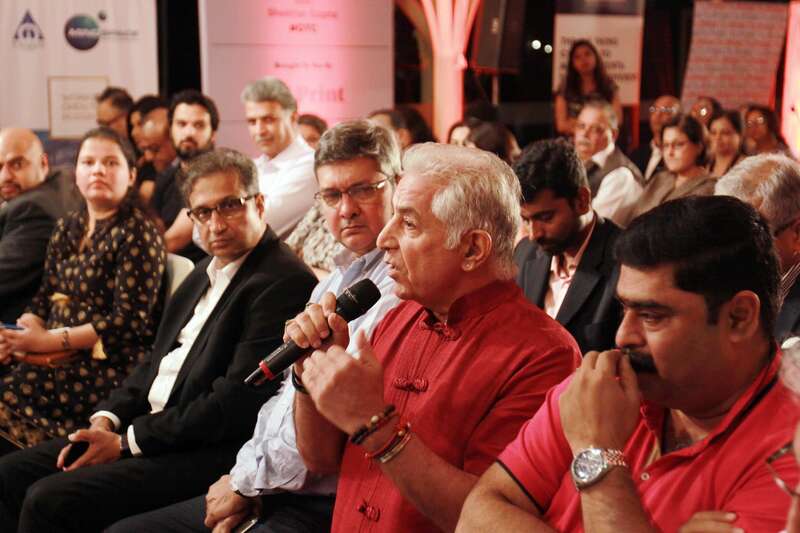 Actor Dalip Tahil asks a question. 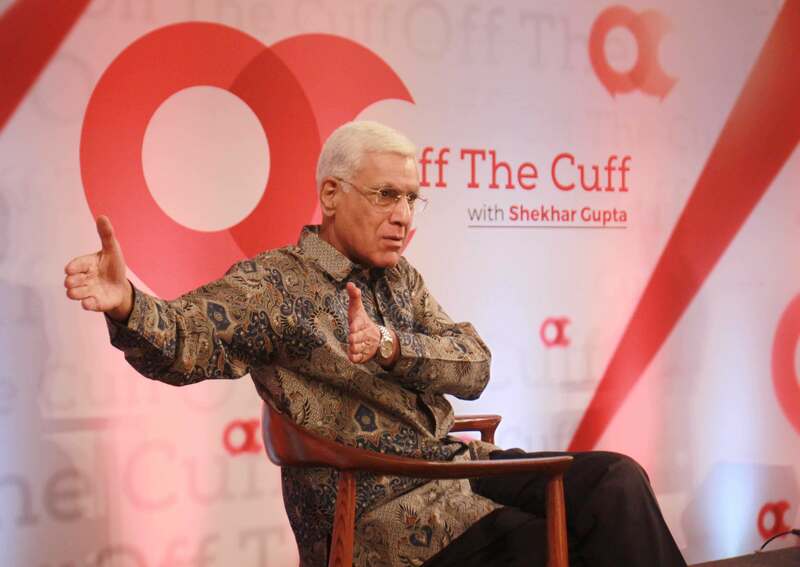 Karan Thapar answers a question.